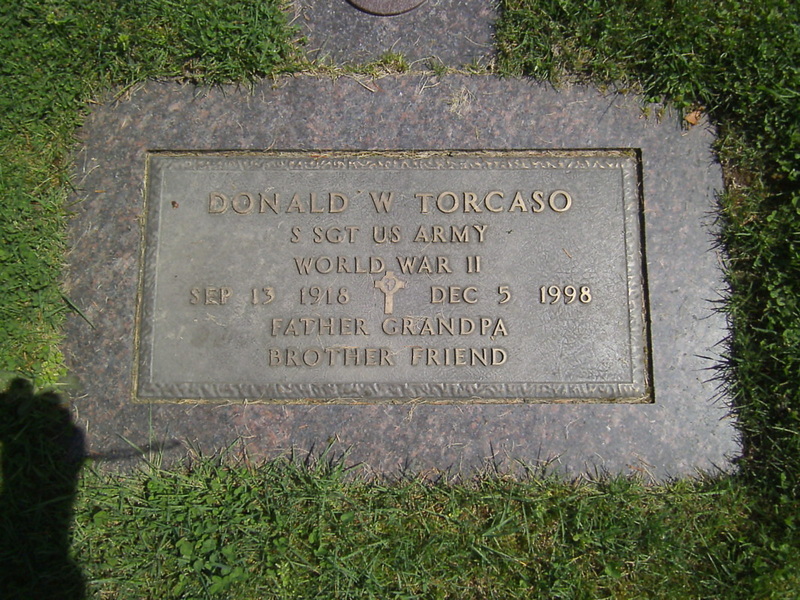 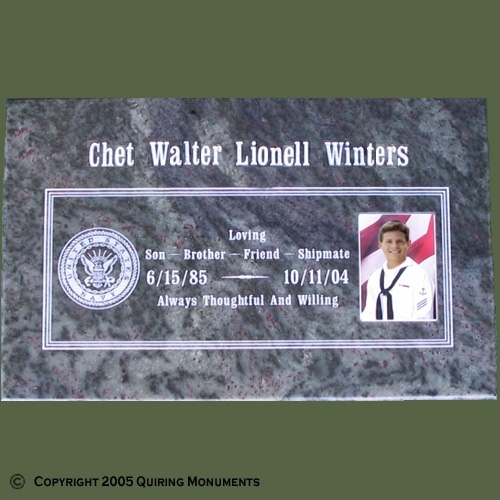 Choosing a memorial begins with telling a story. 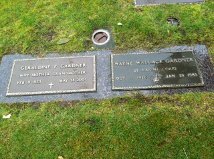 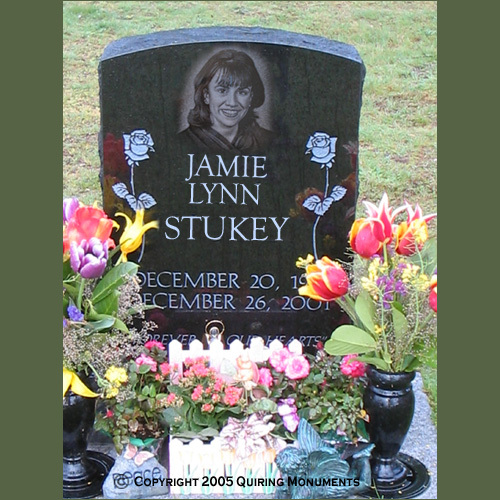 Your loved one’s faith and beliefs, family heritage, interests and accomplishments. 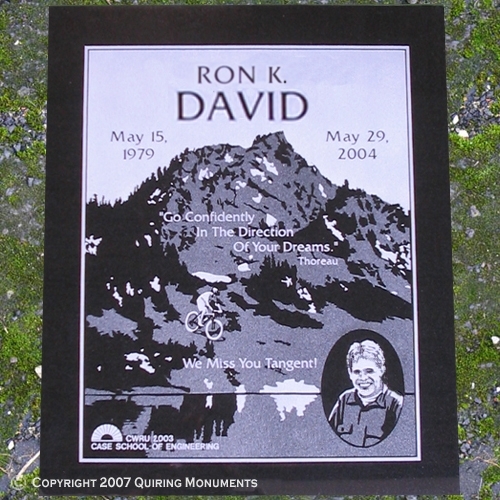 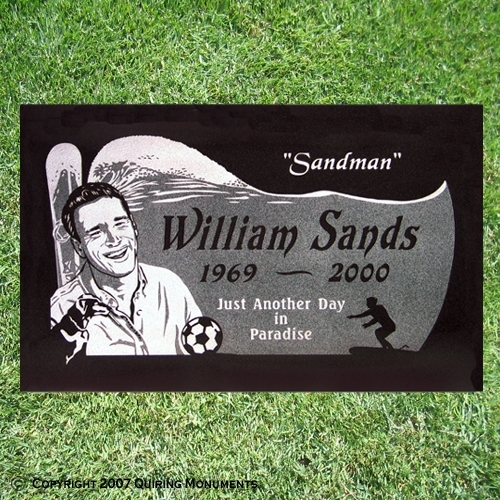 With an understanding of what made your special person unique, we can begin sketching a memorial that’s as one of a kind. 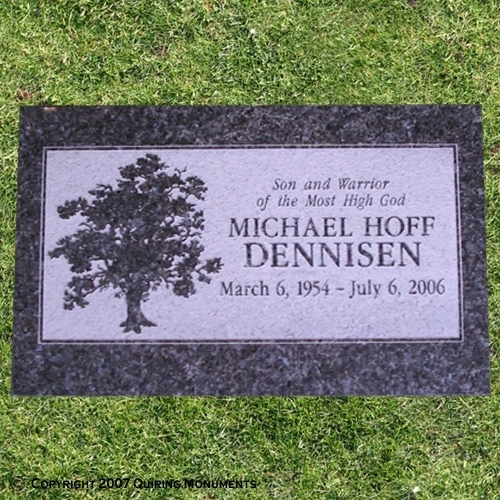 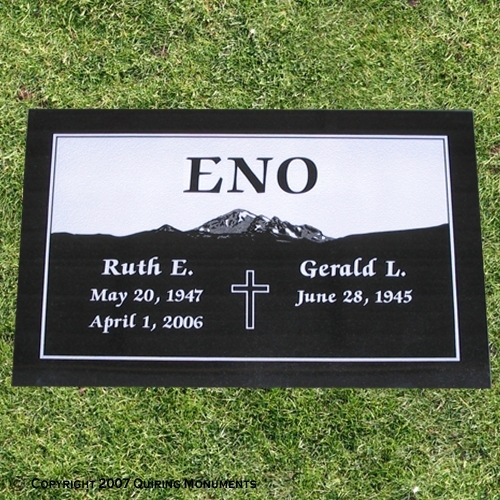 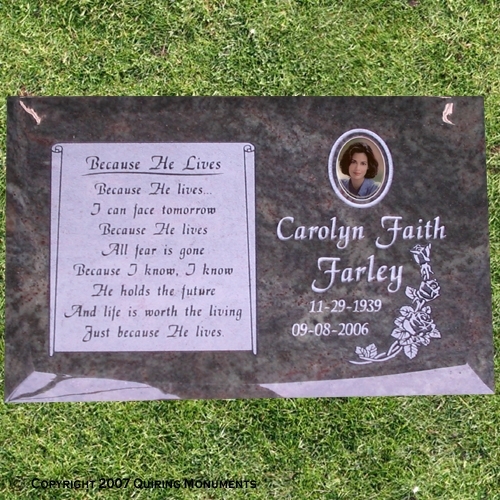 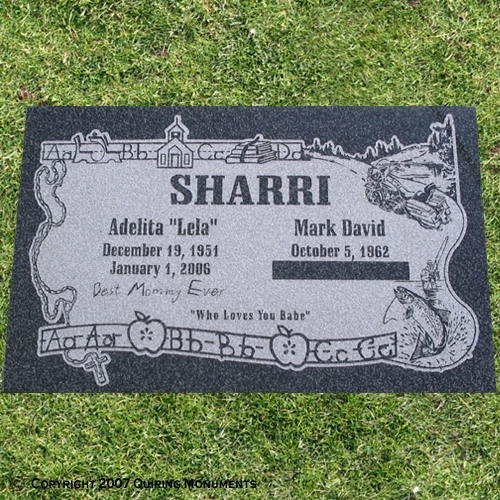 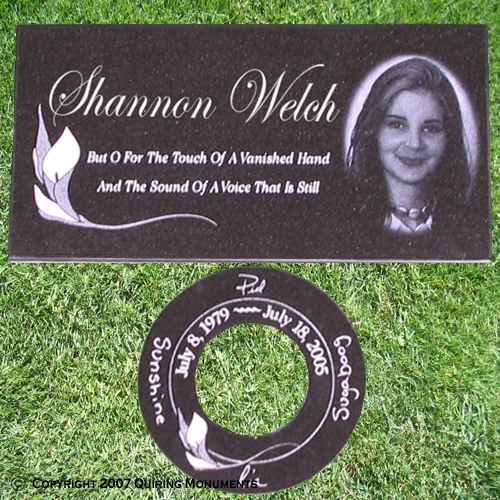 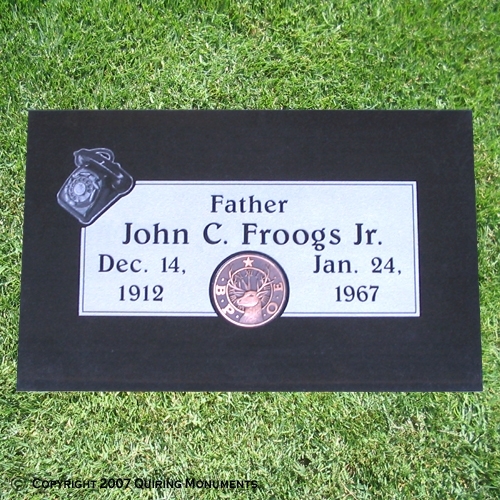 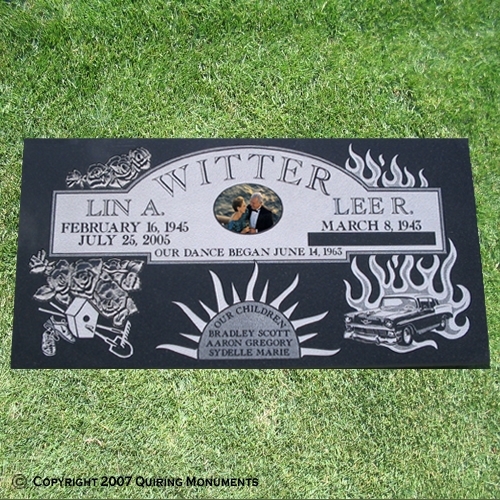 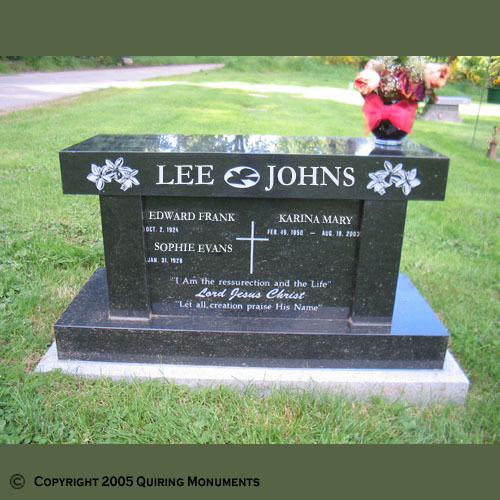 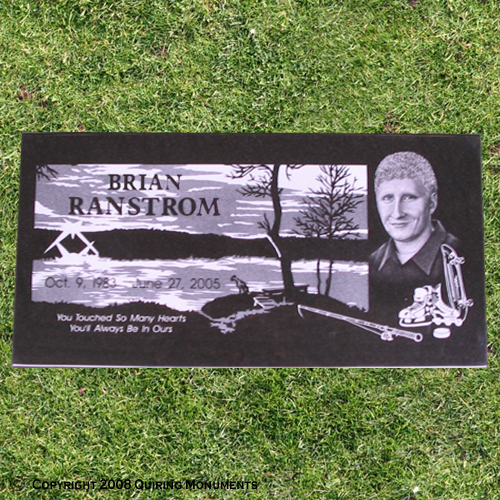 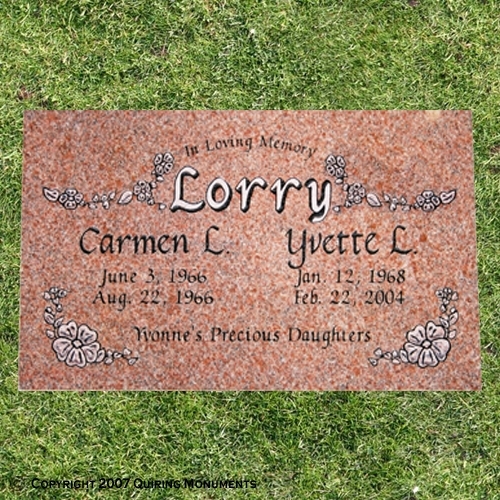 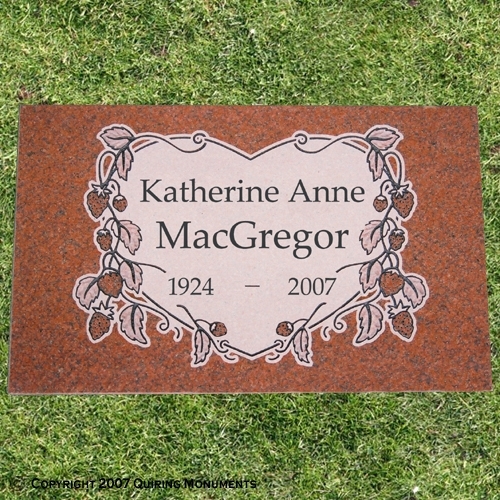 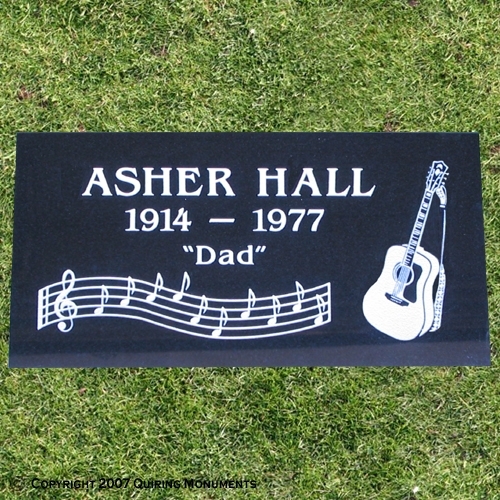 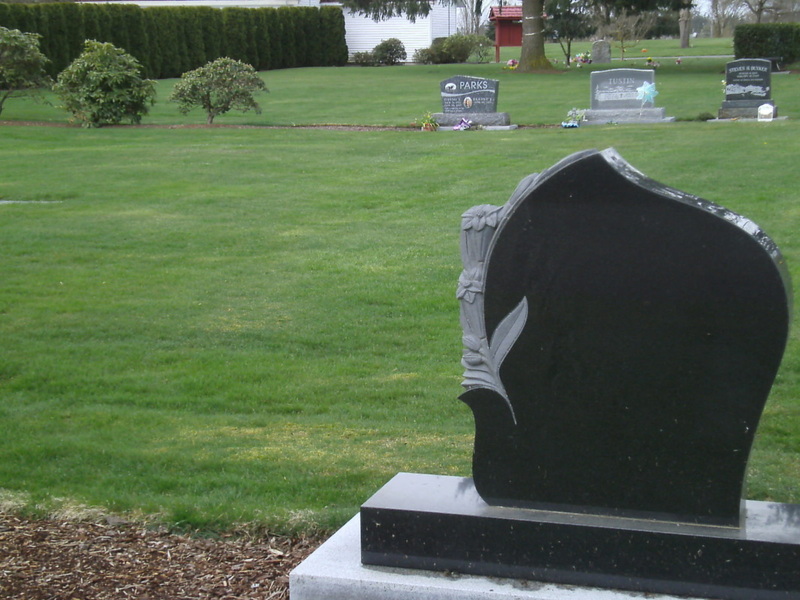 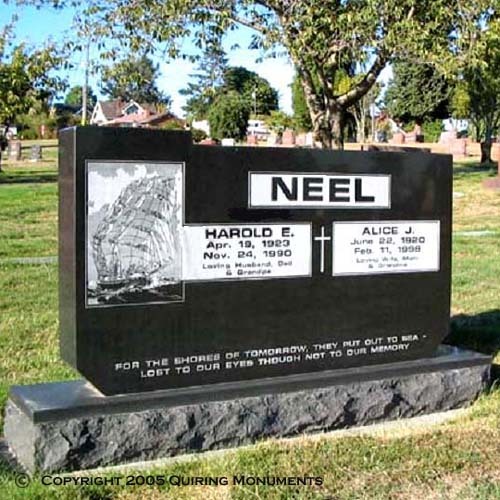 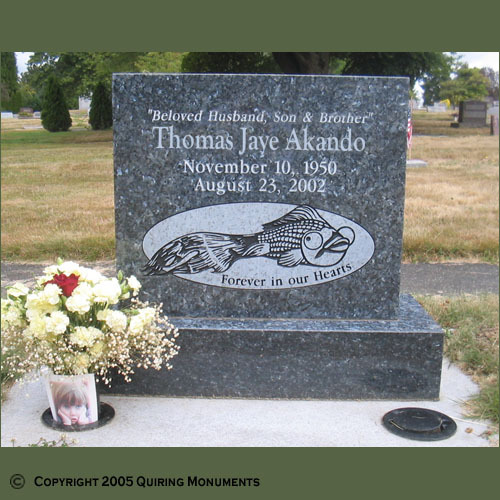 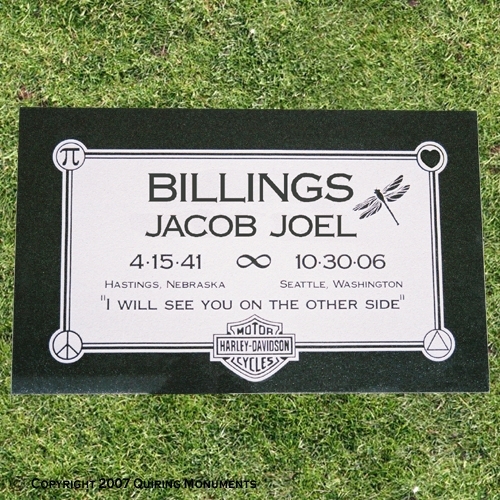 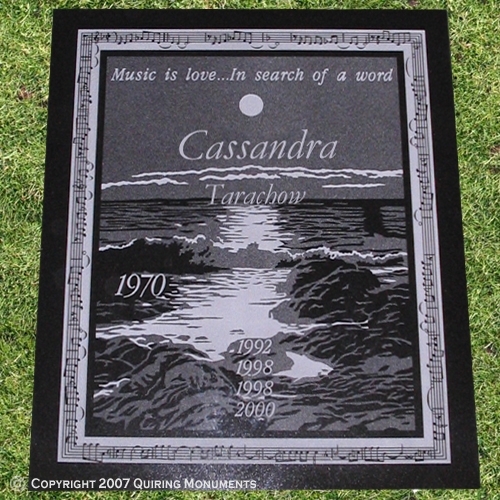 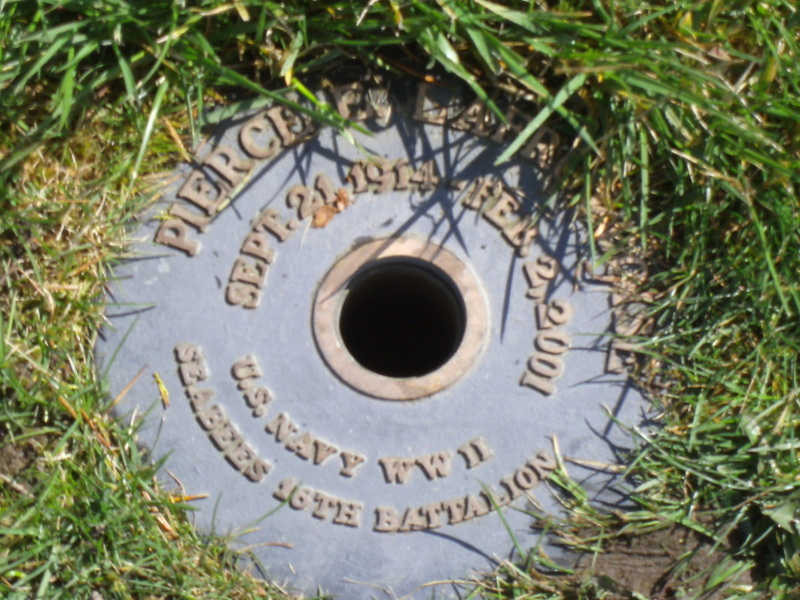 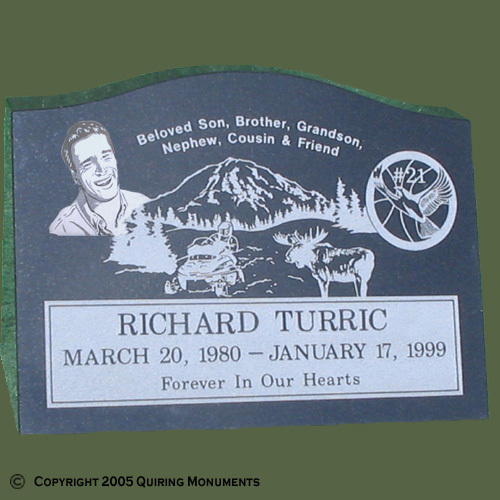 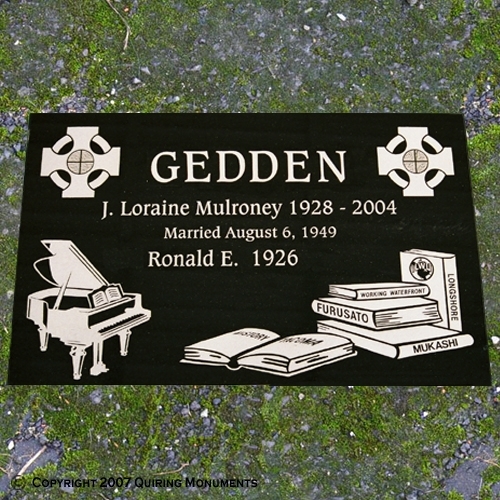 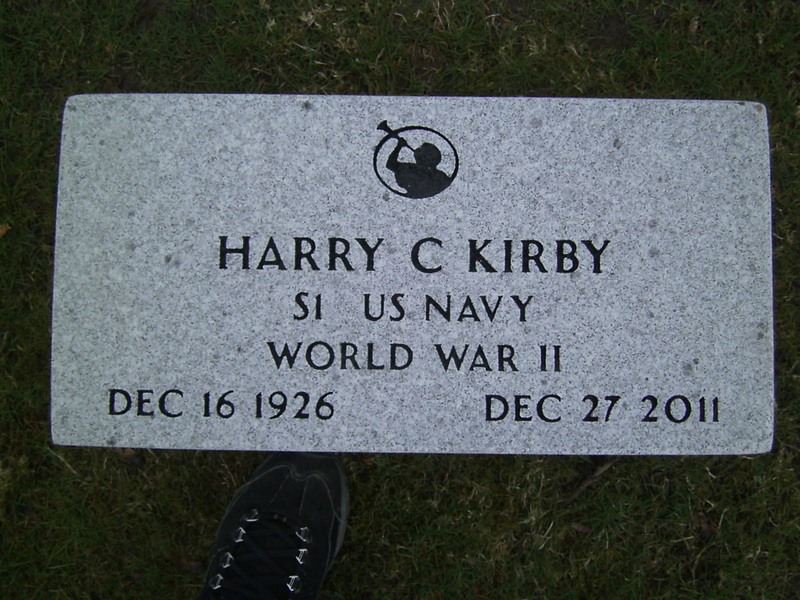 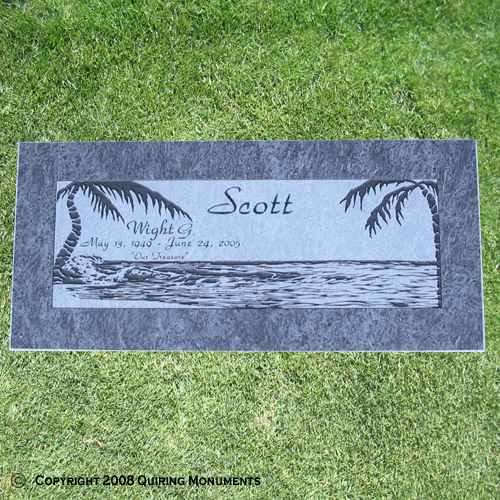 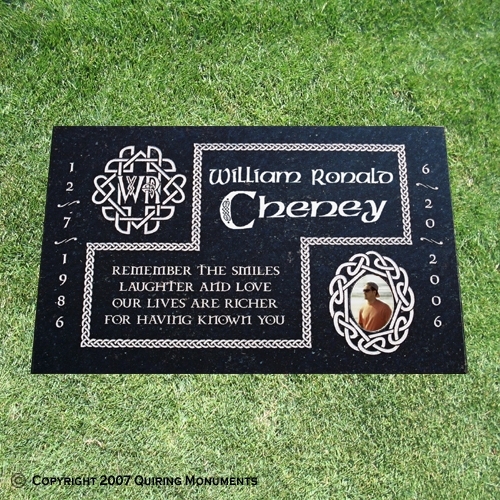 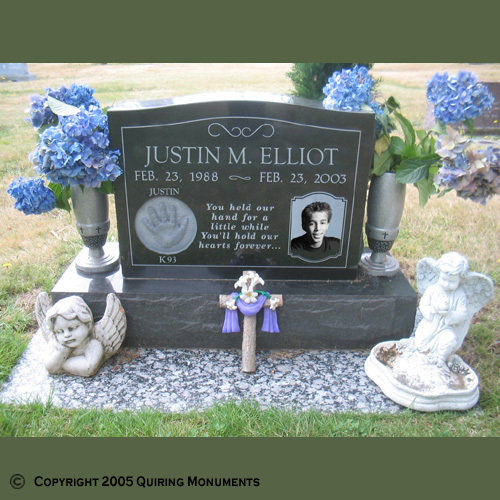 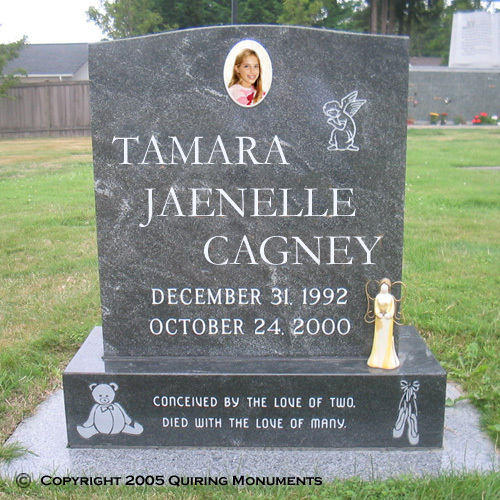 From there, we can help you choose the memorial type, stone color, size that will best tell your story for generations to come.